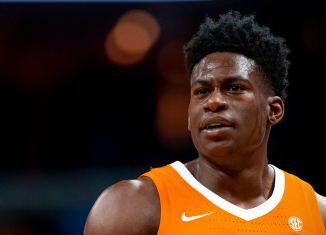 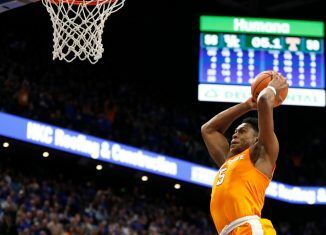 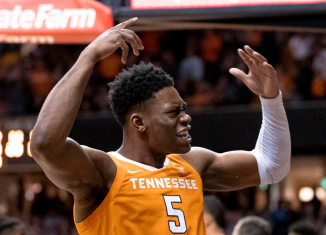 Watch as Grant Williams sinks the game-winning layup with 4.3 seconds left and Admiral Schofield draws a charge to give the Vols a 73-71 win over Ole Miss. 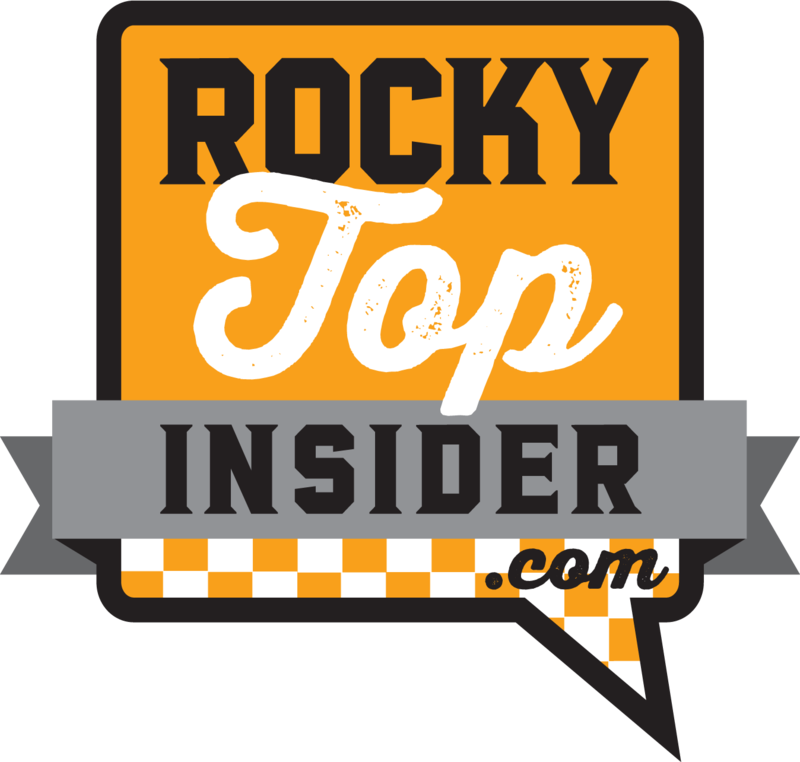 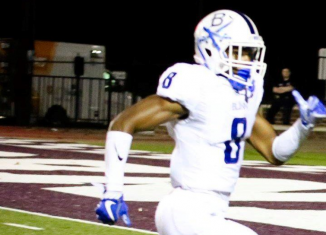 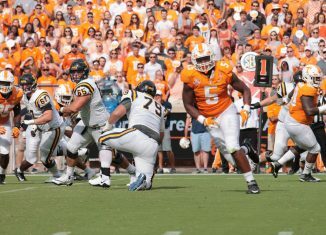 The RTI team gives their score predictions and MVP picks for the Tennessee vs. Ole Miss game on Wednesday night in Oxford. 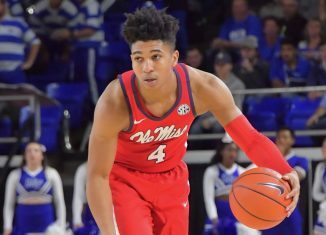 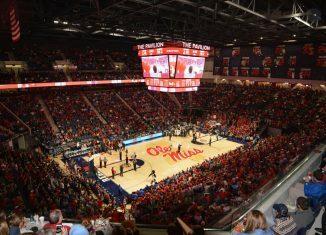 We have all the information you need to watch or listen to the Tennessee vs. Ole Miss game on Wednesday night in Oxford. 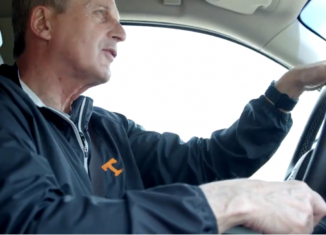 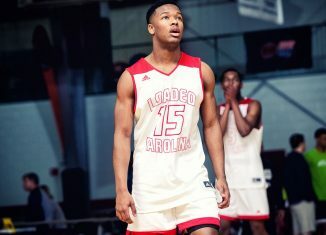 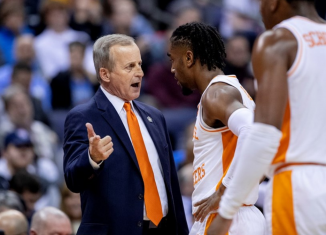 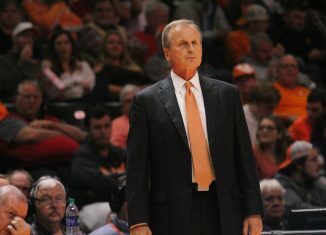 Tennessee head coach Rick Barnes is one of the 15 nominees for the Naismith Award, the annual award given to the Coach of the Year in college basketball. 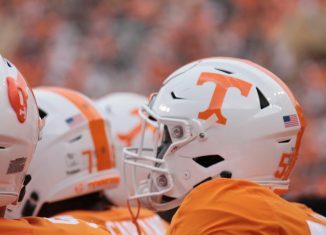 We take a look at the biggest things to know and watch for when the No. 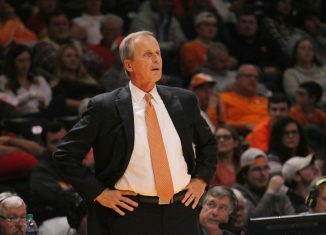 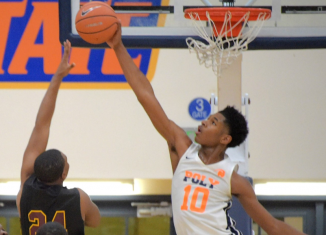 7 basketball Vols play Ole Miss on the road on Wednesday night. 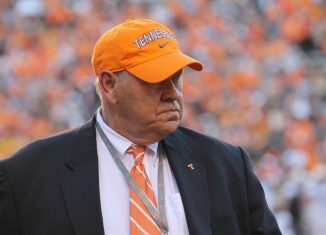 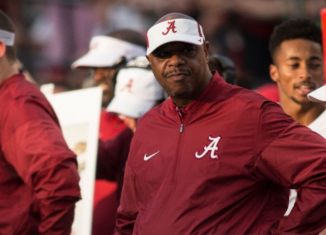 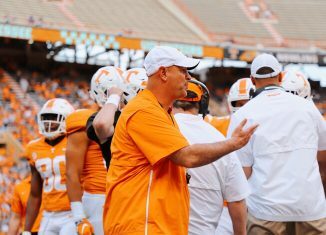 Jeremy Pruitt has reportedly hired away Alabama's Director of Player Development, Kerry Stevenson, to be part of his UT staff.